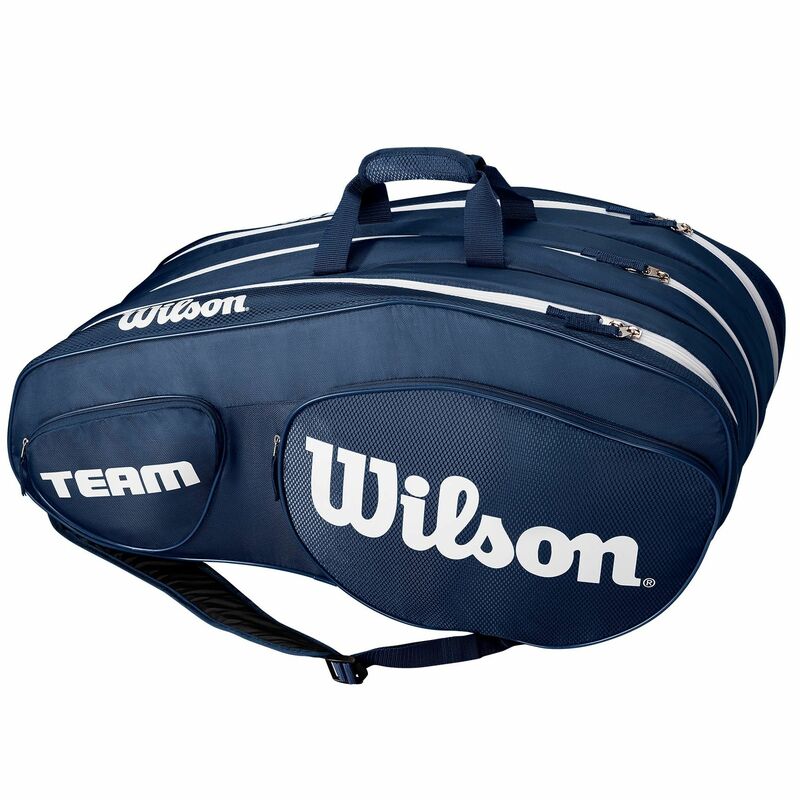 Suitable for serious competitors who want to get the most out of their bag, the Wilson Team III 12 pack offers 3 large compartments for the rackets, apparel and accessories and keeps the equipment safe from extreme temperatures with innovative Thermoguard™ technology. 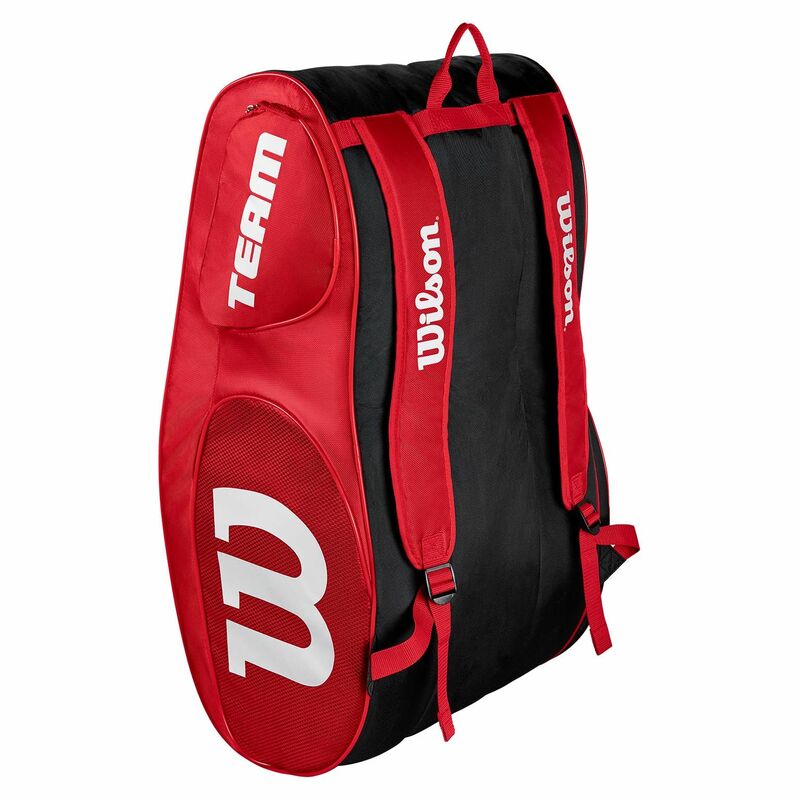 The bag can hold up to 12 rackets and has 2 side zipped pockets for smaller items, as well as a special compartment for the shoes to allow for separating dirty footwear from the rest of your gear. Carrying this spacious bag is a breeze thanks to its quick grab handle, dual carry handles and padded, adjustable backpack straps. 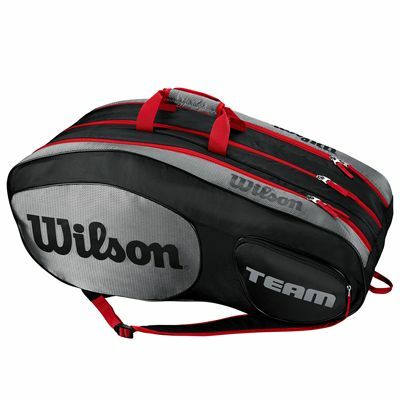 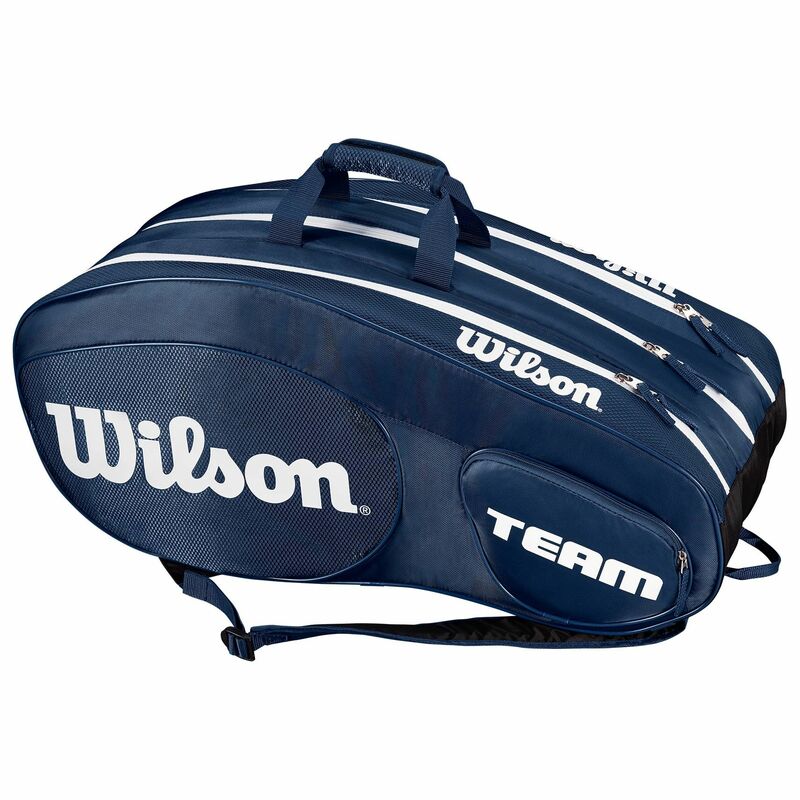 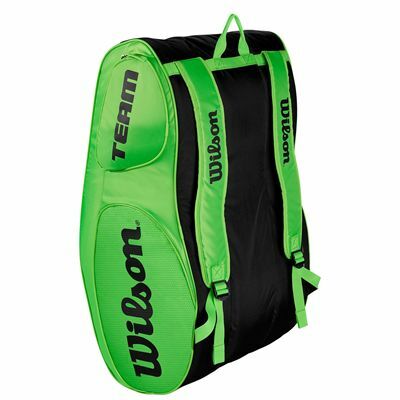 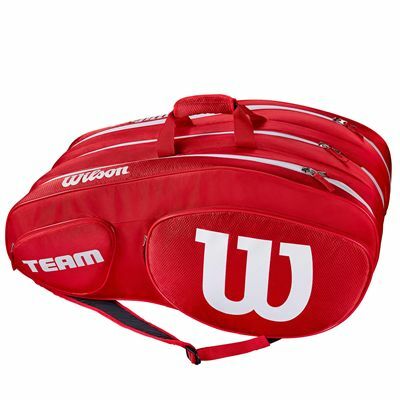 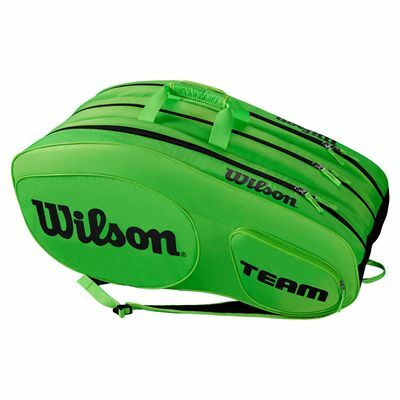 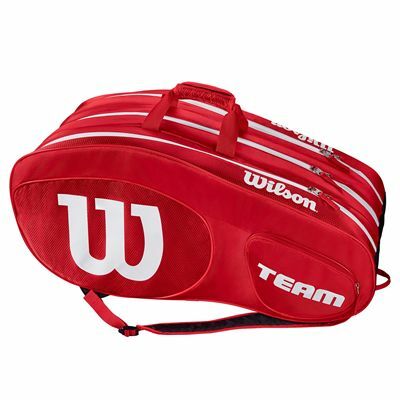 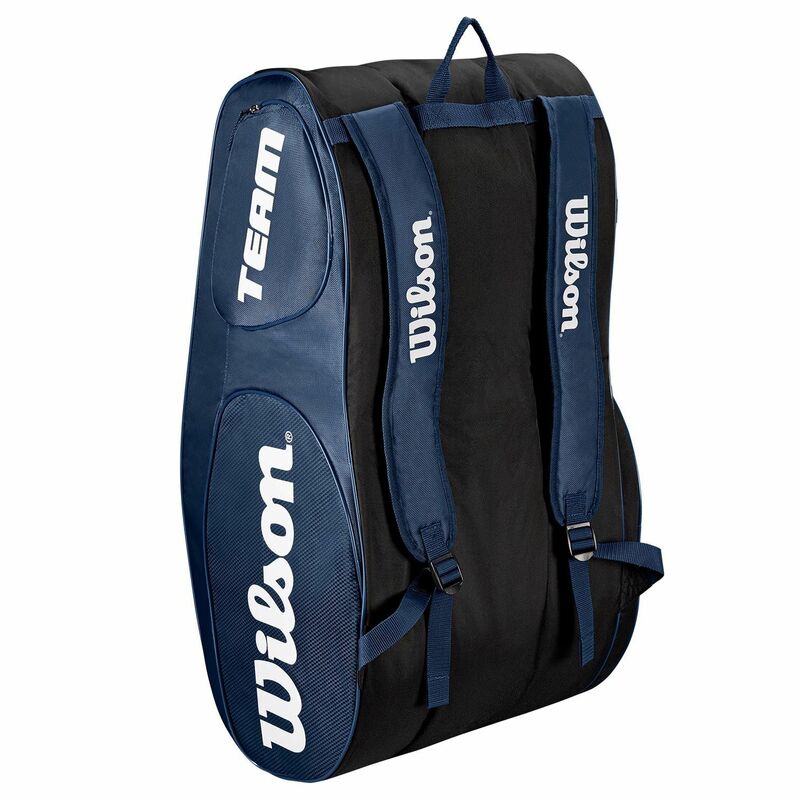 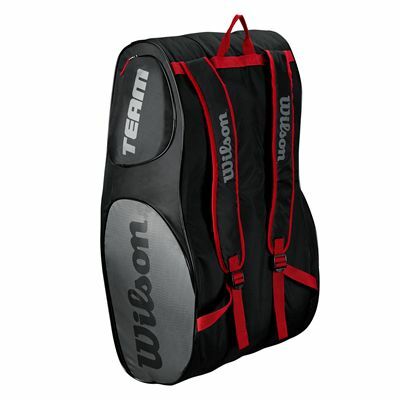 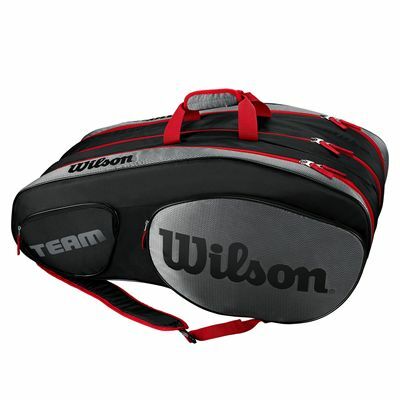 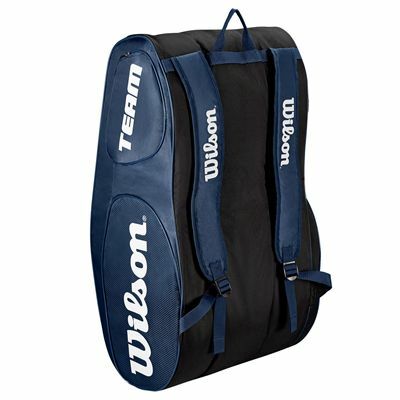 for submitting product review about Wilson Team III 12 Racket Bag.